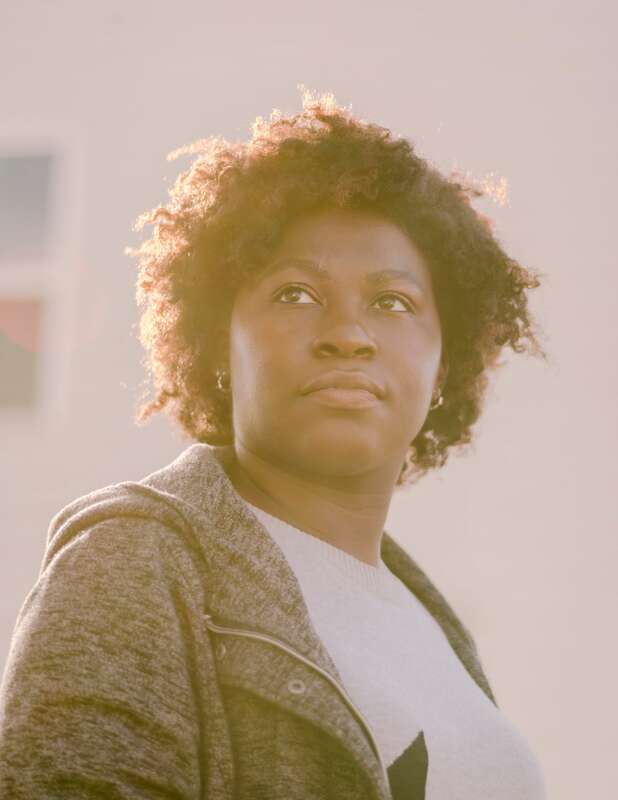 Adjoa was 22 when a friend sent her an article about asexual identity that had been pinned to a college dorm bulletin board, thinking that Adjoa would identify with the posting and that it might be helpful to her. 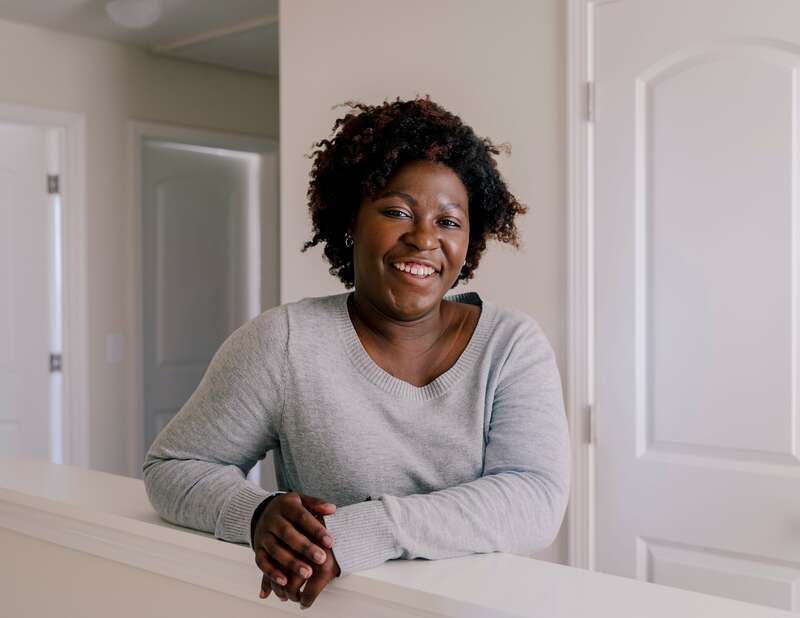 It was fortuitous timing: Adjoa hadn’t given the idea of asexuality much thought, but she had been spending a lot of energy meditating on the nature of her own identity and how she seemed to differ from most of the people around her. This one random text inspired her to research, however, and as she learned more about what it means to be asexual, she had a lightbulb moment. Now 25 years old, Adjoa is able to reflect on the multitude of identities that form her whole. She refers to herself as both asexual and bisexual, that this identity has changed over time and she expects it will continue to evolve. She also identifies as a woman, as black, and femme. A normally very private person, Adjoa recently opened up to the world about identifying as asexual in an article for Teen Vogue. She believes it is important to write about asexuality, and be transparent about who she is — not just to further her own understanding of self, but also because she wants her experience to serve as a resource for others. And she hopes everyone can talk more about the nuances of sexuality — and identity in general. Until Adjoa received that fateful text, she had struggled with how she felt and where she fit in with the rest of her community, which seemed to be exploring in very different directions. Mostly, though, Adjoa wondered why she didn’t want to date anyone. She thought she might have unreasonable standards and wondered if there was something wrong with her. She assumed a “promiscuous phase” would happen one day. But it never did. Tell us why we should feature your story.